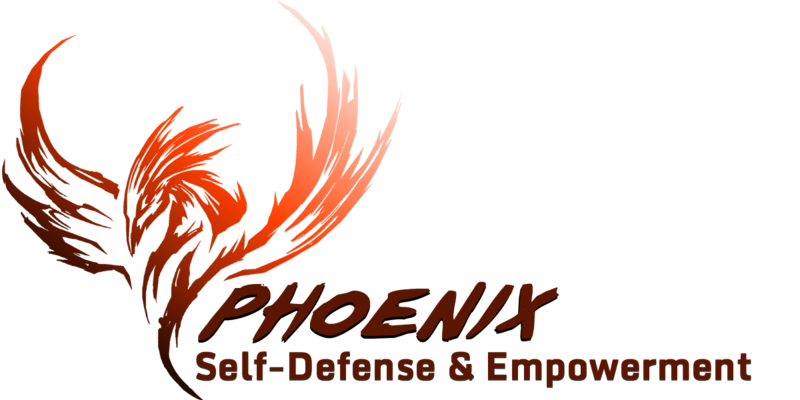 95% of Self-Defense is prevention... Here are the best prevention strategies for all circumstances! We can absolutely defend ourselves when on the ground--we just need to know how! This Intro is it! Want to know how to get out of body grabs and holds? This is your Intro to it! Come for one or come for all! Choose the workshops that interest you most - Register here or on the spot! How many classes would you like? Stay in the know of new activites, blogs, videos, thoughts and insights!